Old Beautiul Golden Retriever Dog Lying. Isolated Over White.. Stock Photo, Picture And Royalty Free Image. Image 54036753. 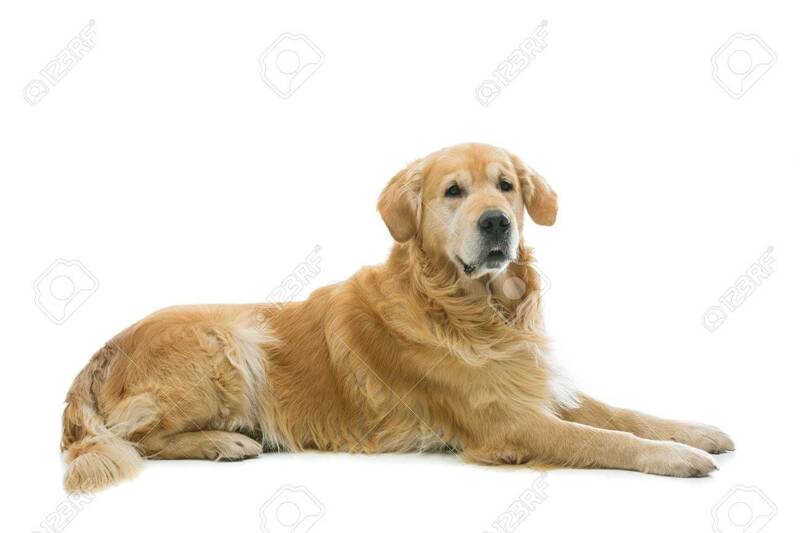 Stock Photo - Old beautiul golden retriever dog lying. Isolated over white background. Copy space. Old beautiul golden retriever dog lying. Isolated over white background. Copy space.